The cryptocurrencies are so varied today that it is worth knowing them and knowing well, what are the benefits they offer one respect to the others. Always, before buying any cryptocurrency, it is necessary to know what its characteristics are, under what blockchain it operates and what are the characteristics that this chain of blocks has in terms of security. 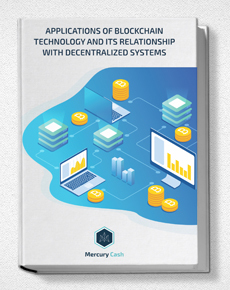 More than a cryptocurrency as such, it is a free software project based on blockchain technology and on the distributed network technology on which other cryptocurrencies such as Ethereum are based. It has an operation similar to that of a system of change that works locally, whose capital is supported by the trust that exists between the people who are part of the network and in the honor of the same. The currency itself is called XRP while Ripple is the technology that supports it, developed by Ripple Labs in 2012 and still remain its owners. One of the advantages of Ripple is that it only takes 4 seconds to process the operation, unlike Ethereum, which although it is one of the fastest, takes around 2 minutes and greatly improves Bitcoin, which takes 30 minutes to confirm a transaction. Why is it said that it is the cryptocurrency of the banks? What makes Ripple called the cryptocurrency of banks is the fact that many financial institutions use it to process their transactions in a faster and cheaper way than traditional operations taking advantage of the issue of the speed of operations that occur in just 5 seconds. Additionally, Ripple allows transactions and exchanges between different types of currencies and currencies. There are several differences between Ripple and Bitcoin, but the main ones are those that are due to the very foundations of Ripple: the Ripple Labs company that supports it, its RippleNet payment network that is also used by the AMEX company and finally the token of settlement, that is, the cryptocurrency itself, XRP. While Bitcoin operates in a blockchain network, Ripple uses a distributed consensus ledge that operates in a network of servers that handle the XRP tokens and the validation of transactions. While Bitcoin never intended to become traditional money or fiat money, Ripple’s idea is to offer a platform that will help transfer money in real time with assets that can be carried almost immediately to fiat money. Unquestionably, one of the biggest differences between both cryptocurrencies is the transaction time. While Bitcoin offers a limited possibility of 6 transactions per second as a maximum, Ripple handles 15,000 and this figure aims to be expanded to 50,000 in the coming years. 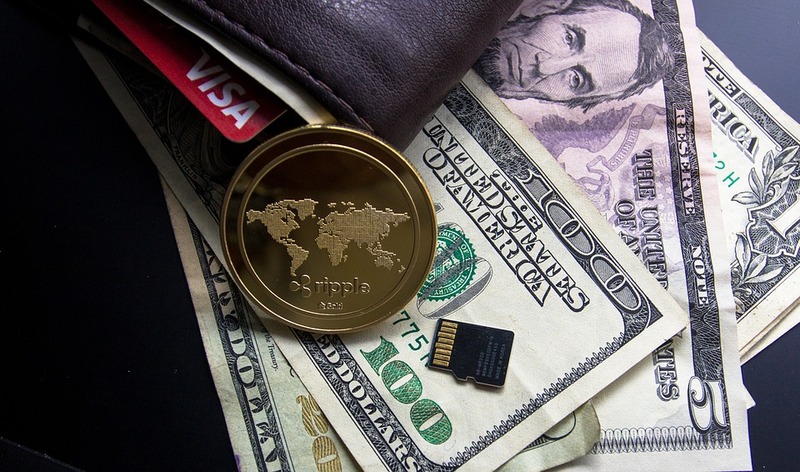 Another important detail has to do with the stability of the currency, since it went on the market in 2012 Ripple has maintained continuous growth, without suffering fluctuations, as if it has happened with Bitcoin that has presented several periods of depreciation. Another big difference is the fact that Ripple can’t be mined, such as Bitcoin, Ethereum, Litecoin or many other cryptocurrencies, because the amount of currency that exists is already issued in its entirety, it is about one hundred billion XRP, so it does not make sense the existence of mining in this cryptocurrency since it does not need it to exist. What do you think about this topic? Did you already know Ripple and its properties?